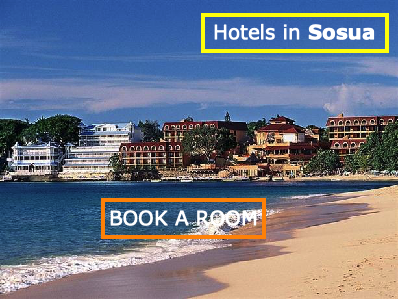 The Sosua Bay Resort is the number one beach resort for families, couples, weddings and business travelers in Sosua. The Sosua Bay Beach Club is the most affordable beachfront lodging in Sosua, a B&B for single travelers needing economy accommodations. The Victorian House is an elegant resort with classic architecture set on the Sosua beach, with excellent views and first-class customer service.